Special Bundle Offer for New Sign-up Limited Period Only! Bundle includes cPanel Basic Hosting Plan and One Dot Com Domain at Discounted Price! What is current scenario of Web Hosting in India? Web Hosting Services in India are growing demand as the boom of ecommerce and digital age. Customers are looking for more user friendly and customer centric companies for their need of Web Hosting in India. Our Web Hosting - Linux - Basic plan, is equally good for fresh startup and growing company. Basic Web Hosting Plan includes, 5GB of disk space, 50 GB monthly data transfer (bandwidth) which get reset every month for sure. 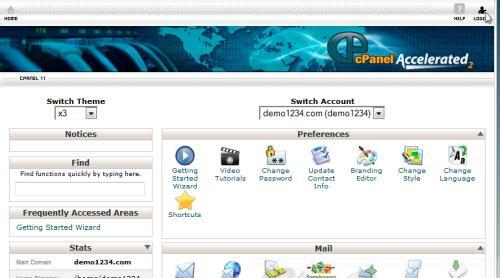 cPanel control panel which is an class hosting management software allow management of hosting services breeze fast is the default panel with x3 skin. 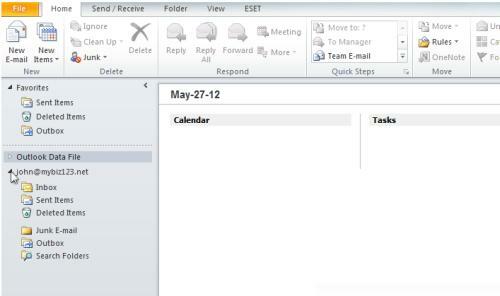 50 POP3 email accounts add good value to Basic plan. Email services are must and we understand it's importance very well. Basic plan also includes Sub-domains, MySQL databases, FTP, Addon and Parked Domains.